We know that it can be overwhelming to be told that your child has a food allergy. You might be wondering: Will my child have a normal life? What can my child eat? Can my child safely stay with a babysitter or go to a childcare center or school? Could I use an auto-injector if I had to? Could my child die? How will I be able to cope with all of this? You may feel like you are alone, but you are not. Many parents have these same worries. Things change when your child has a food allergy. You have to be careful all the time, when buying and preparing food and when eating away from home. You need to teach others to care for your child at home, childcare centers, schools, and family or social events. This can be very stressful at first. 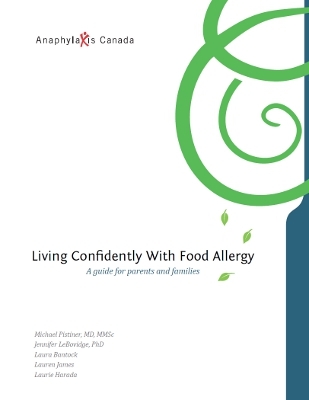 Don’t forget, passing this book along to friends and family is a great way for them to learn more about food allergy too!